In an effort to foster narrative nonfiction storytelling at newspapers across America, The Dallas Morning News sponsors a special writing contest conducted annually by the Mayborn Conference: The Best American Newspaper Narrative Writing Contest. The contest invites submissions of extraordinary long-form narrative nonfiction previously published in a daily U.S. newspaper or a U.S. newspaper website. 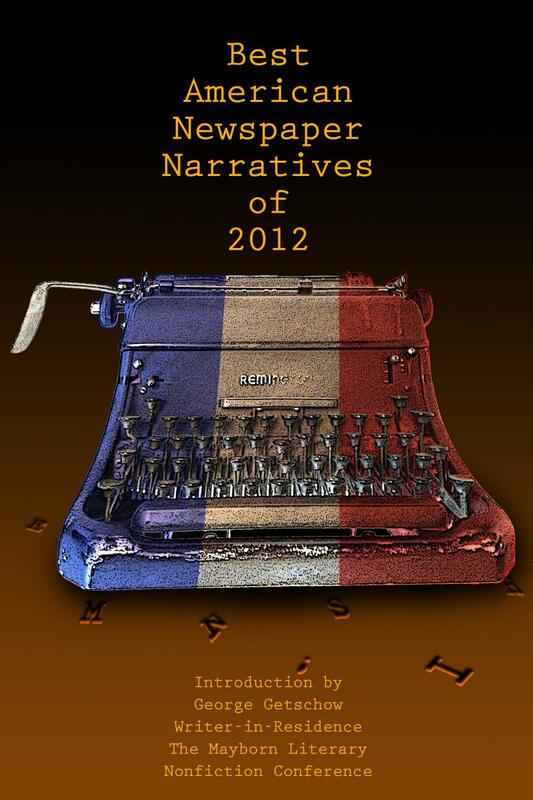 At the July 2013 conference, writers competed for 10 spots in the inaugural issue of the anthology: Best American Newspaper Narratives of 2012, which was available at the 2014 conference. The contest has continued through the News' gracious support, with an anthology of the top works published each year. Volume 5 is currently at press. Entries for the BANN writing contest close Feb. 15 of each year, with those entries to include works that were published from Jan. 1-Dec. 31 of the prior year. Copies of the anthologies can be ordered from UNT Press. Winners are honored each year at the Mayborn Literary Nonfiction Contest. Entries close each year on Feb. 15 for the best works published during the prior calendar year. Entries may be nominated by the newspaper or the individual writer(s). For more information, visit www.themayborn.com/contests.